Personal injury is about more than ensuring your rights – it’s about ensuring you’re able to get your life back on track. That includes making sure you are compensated for the time spent getting back to your personal, physical, emotional, mental and financial well being. You want an attorney that is experienced, understands the law and knows how to deal with insurance companies. You also want one that is personable. Donald Metcalf fits those categories. 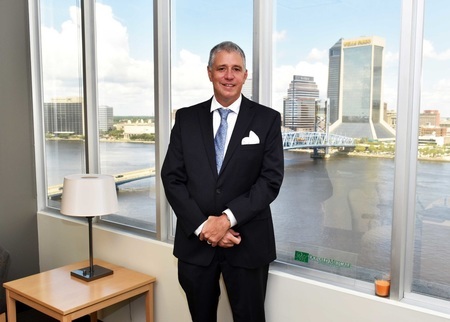 He is an experienced attorney, practicing personal injury law in Jacksonville, Florida, for more than a decade. 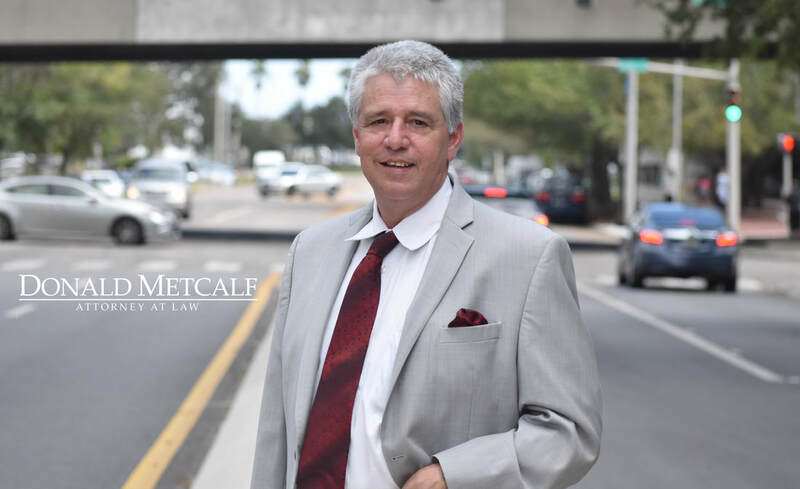 Specializing in personal injury law, Donald Metcalf is your ideal lawyer. He believes in giving you his undivided attention. You won’t have to wonder if your claim is in the hands of a case manager or paralegal – something large law firms do. He handles everything himself. 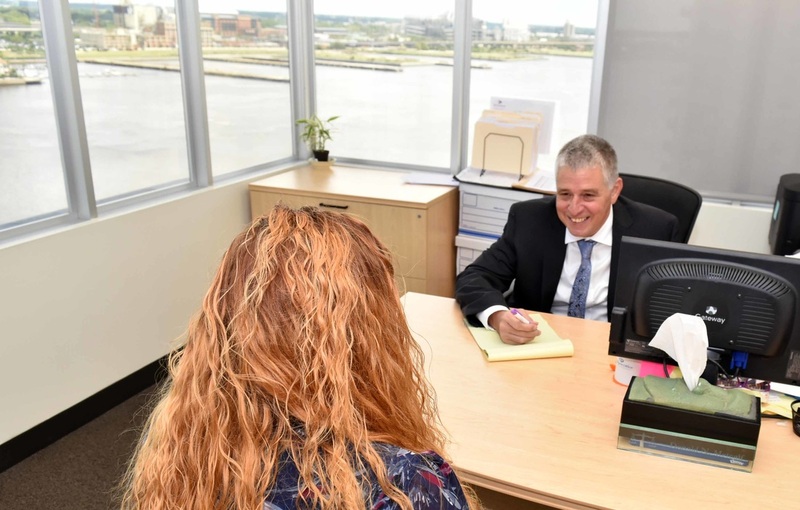 From start to settlement, he is your point of contact, legal counsel and partner.